Affordable Farmette With Great Location For Commuters! This 3 bdrm home is set back off the road on tree studded acreage boasting nice sized rooms and a metal roof. Outbuildings include a 18x24 detached garage, 24x50 wood framed storage shed, a 32x96 dairy barn with 16x16 attached milk house, 32 stanchions, 2 pens and barn cleaner. There is also a silo and corn crib. Price includes a mound system to be installed and there is potential to purchase or rent additional acreage. So don't let this one slip away...call today! 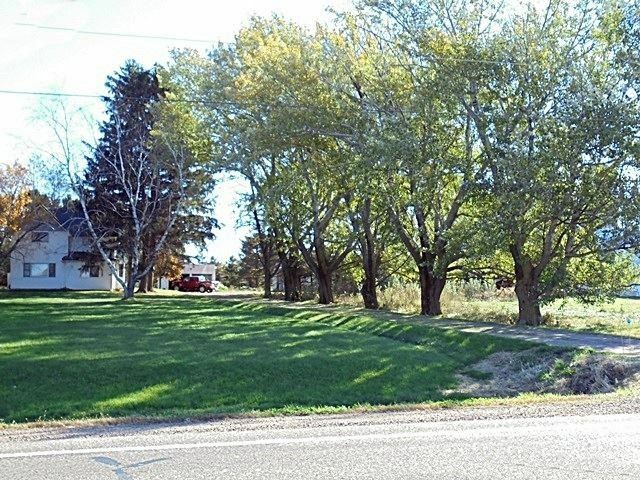 Situated between Marshfield, WI Rapids, Stevens Point and close to Hwy 10 make this a great location. Directions: East on Hwy 10, South on Hwy 186 just over 1/2 mile to property on East side.